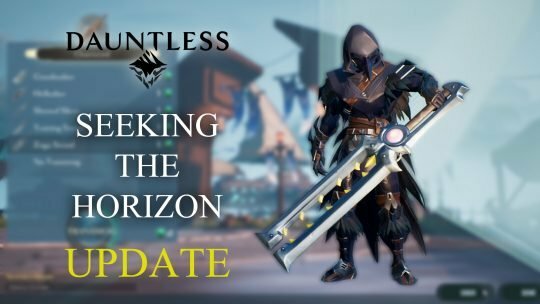 Dauntless ‘Frostfall 2017’ Christmas Event! 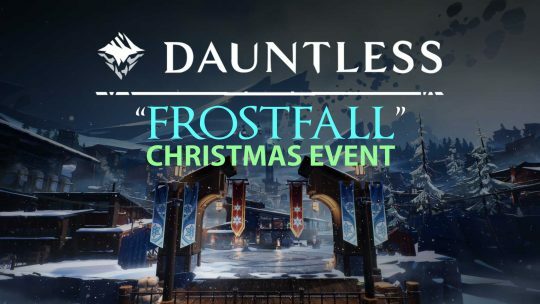 The seasonal holiday event, Frostfall, will soon arrive to the online action-RPG, Dauntless! 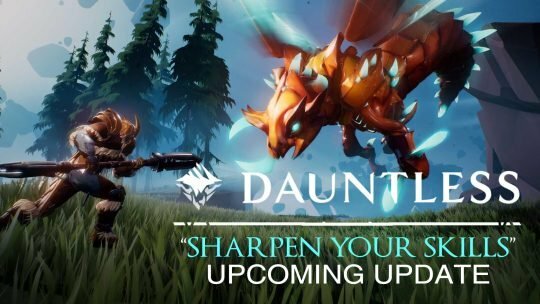 Dauntless “Sharpen Your Skills” Update Incoming! 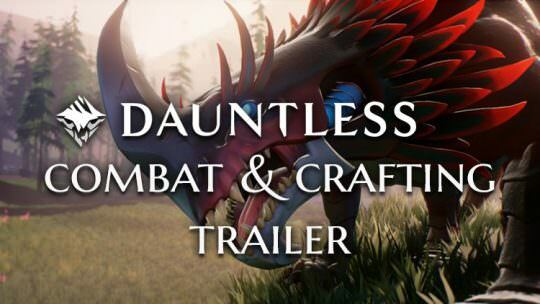 The “Sharpen Your Skills” update will see 2 Behemoths, new weapon additions and more, that are coming to Dauntless, a Monster Hunter-esque action-RPG! 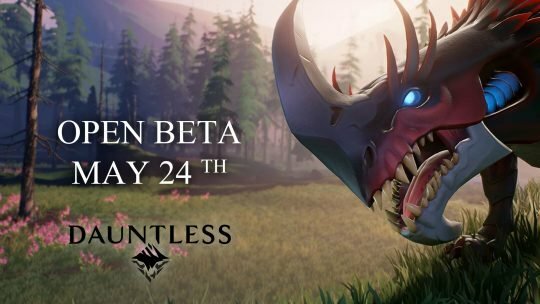 Dauntless Founder’s Alpha now live! 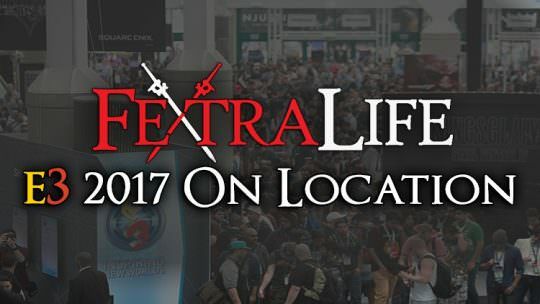 Join in and play! 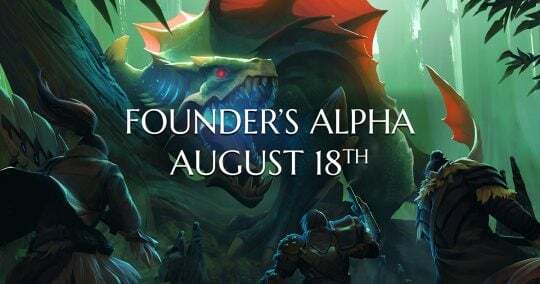 The founder’s alpha for Dauntless, a mmo beast-hunting game by Phoenix labs, is now live! 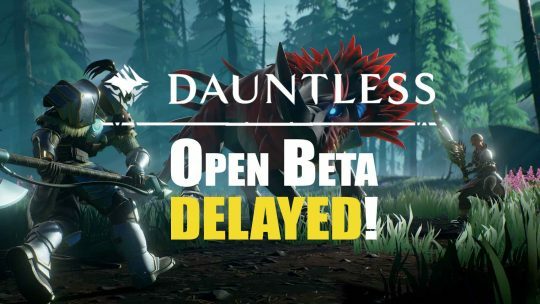 Check out the details. 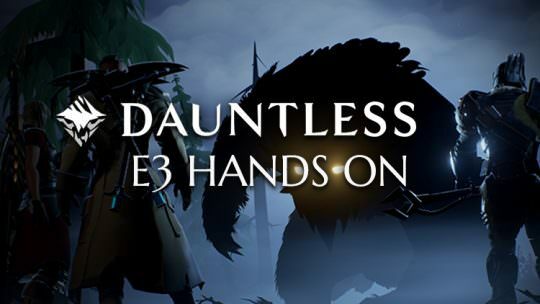 Dauntless Gameplay E3 2017: New Hands On Info On Weapons, Combat, Behemoths, Crafting & More!